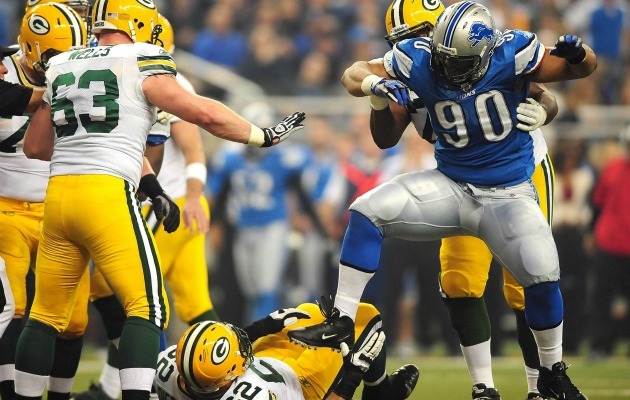 There will be a singleheader this Sunday on FOX and most of the country will see a classic Black and Blue division rivalry with Packers heading to Motown to take on the Lions. Other folks not getting that game will either see Eagles-Redskins, Cardinals-Falcons, Saints-Raiders or Buccaneers-Panthers with the last two being late games. Continue reading for announcers and distribution.